San Diego Bonsai Club 53rd Annual Shows. 10am - 5pm each day. 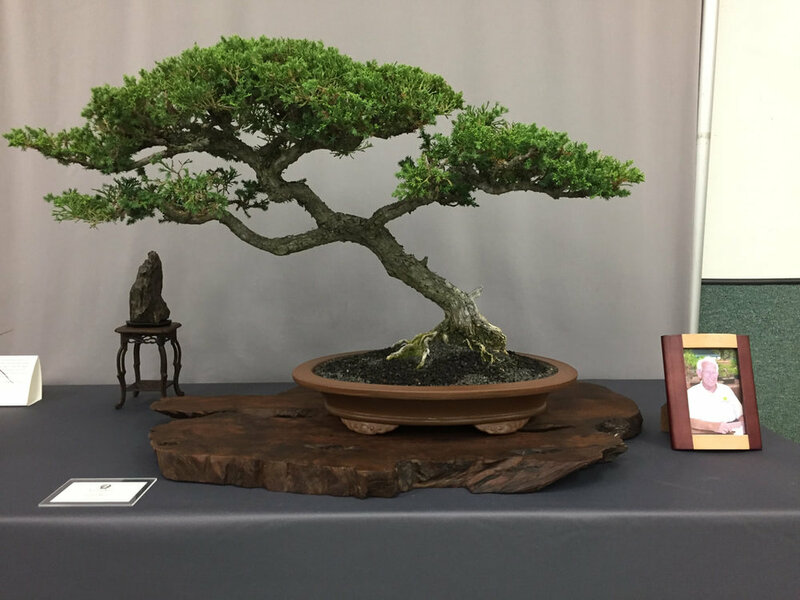 Amazing Bonsai will be on display. Bonsai of various sizes and species as well as other bonsai-related items will be for sale by club members at attractive prices. Please join us for an exciting time. Come early for the best selection! See photos of the prior show here.